From the Manhattan to the Martini, cocktails ooze elegance and sophistication in every direction. Their uniqueness gives a sense of class and exclusivity, with Bond’s ever famous “shaken, not stirred” forever on the lips of Vesper drinkers everywhere. Cocktails have always been stylish, swanky beverages that create a sense of excitement and grandeur amongst even the most pessimistic of us, especially on a warm afternoon as we watch the world go by. Bealim House is the new kid on the block. 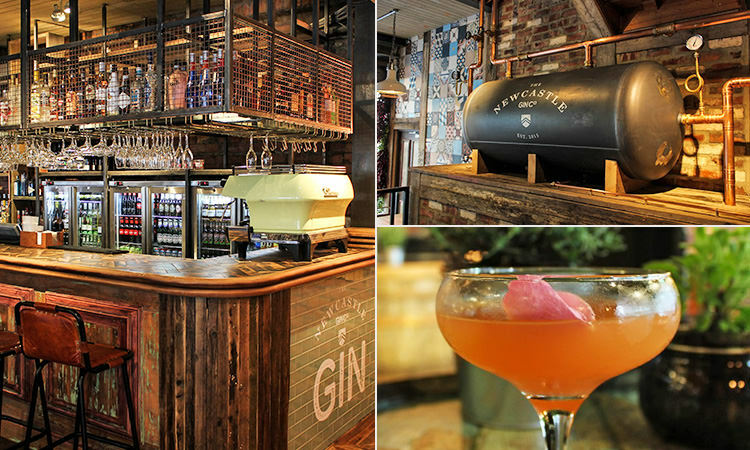 Set over two vast and gorgeously decorated floors, this bar is Newcastle’s first authentic gin distillery – with the city’s only working gin-still tucked away in the venue. Paying homage to the rich history of the building, formerly a print works, the bar has a wonderfully welcoming industrial feel to it, with rustic wood décor, exposed brickwork, vintage tiles, cages adorning the windows and antique leather seating. The drinks represent the fantastically chilled and unique image and Bealim’s very own hibiscus gin is a must-try. With a cocktail menu featuring the likes of the Salted Caramel Frappe and Blood Orange Daiquiri – this place is a fabulous venue to settle in for the night and enjoy city life. 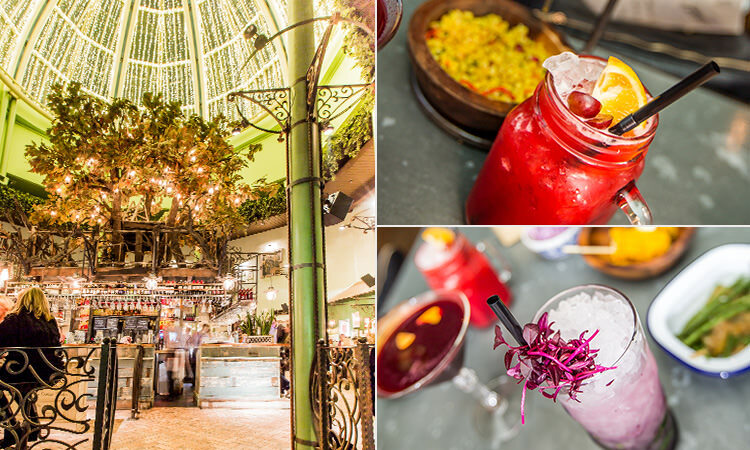 A secret wilderness located next to the landmark of Grey’s Monument, The Botanist boasts an ethos dedicated to Mother Nature. Creating cocktails with delicate, subtle or strong flavours with the best of British herbs – The Botanist is located on the top floor of the old Monument Mall, with stunning views of the city. The décor is enchanting; you’ll feel like you’re dining in the garden of an old English eccentric. The pièce de resistance in the enormous glass dome that twinkles with fairly lights and the bar sits underneath it like a wooden tree house. The drinks are served in quirky themed vessels; forget pitchers for sharing, The Botanist serves watering cans of Watermelon and Mint, Peach and Rosemary or Raspberry and Sage. This is a high-up haven with stunning views of the city from its pretty rooftop garden. Nestled just off Grey Street on the cute and cobbled High Bridge Street, Pleased to Meet You is Newcastle’s resident gin bar. It has over 80 gins, from the classics to experimental flavours creations, such as pink grapefruit, coconut, cardamom and saffron. PTMY is slick and sophisticated but without being overtly flash. It’s all exposed brickwork industrial chic and their cocktails are seriously classy concoctions. Here you’ll find a Violet Martini, a Joan Collins and even a Breakfast Martini (anywhere that hints at this sort of unabashed decadence gets a vote from us). They mix up their seasonal specials menu, but all of its stars embody the same upmarket flair, in their names as much as their tastes – The Moonlight Sonata is elegance personified. The décor is trendy and lavish – art deco furnishings and vintage-inspired art on the walls – and its upmarket and trendy vibe attracts the sort of revellers who want to be seen. 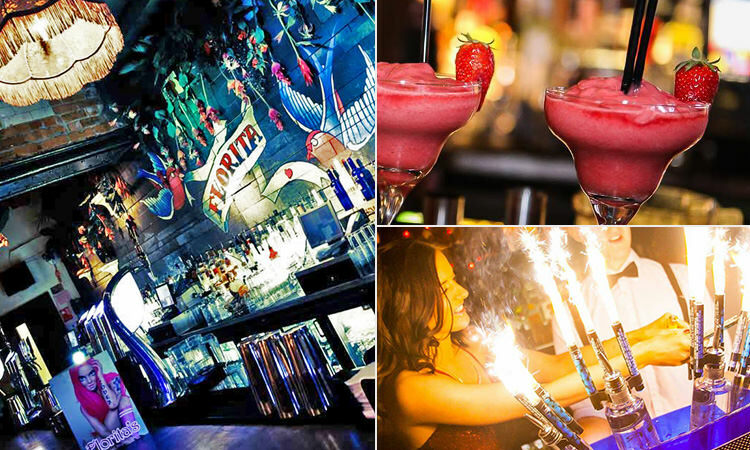 Friday nights evoke Havana clubs of days gone by with a sultry and mysterious atmosphere and Saturday nights mix funky house music with cocktails galore. Florita’s cocktail menu is as tropical as its atmosphere – from traditional margaritas to mojitos that will transport you to far away paradises. We particularly love that they serve cocktails in real coconuts as well. There’s also a cheeky bit of Geordieland in there, with a Double Cush Wor Kid cocktail – Midori, Amaretto and cranberry juice. Whay aye man. Pure class. 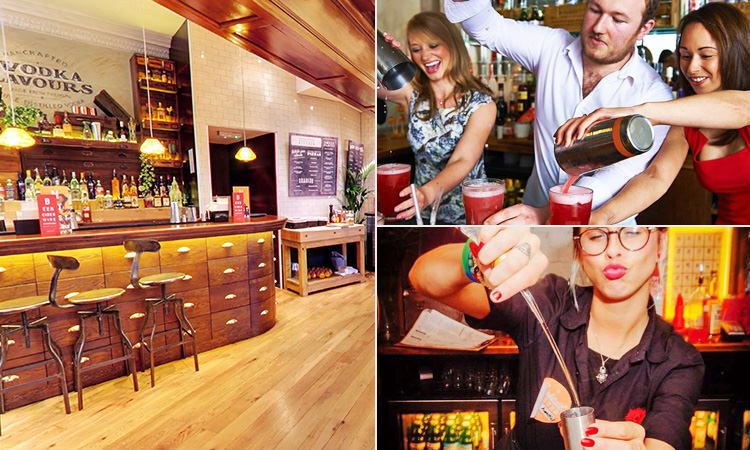 Set in a luxurious bank conversion on Newcastle’s illustrious Diamond Strip, Revolution is a cocktail haven. 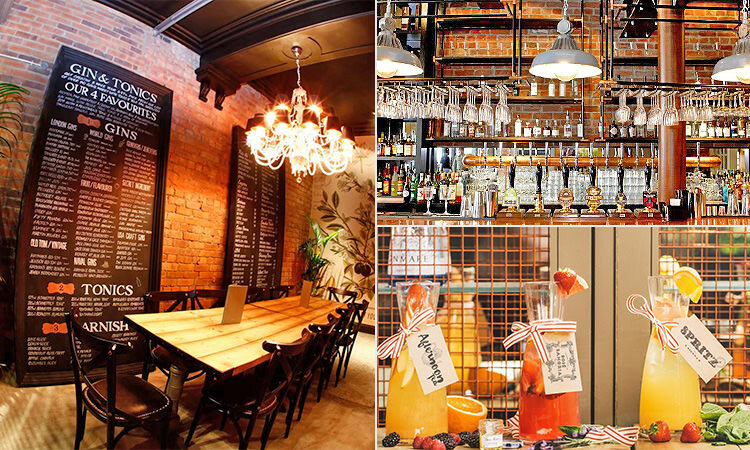 The famous bar retains its original 30ft ceilings, marble pillars and gorgeously classic features – it’s a must stop. Firmly cemented in the heart of both the locals, and tourists alike, Revs has a whole variety of beers, spirits and, of course, cocktails. Revolution’s cocktails are the star attraction of their menus, with old classics to tropical mysteries served here. From the fruity Key Lime Pie to aptly titled The Jammy B*stard to the dangerous Freshman Margarita – the menu reads like a who’s-who of cocktails. You’d be mad to miss out. Get ready for cocktails in the cosmopolitan Toon with our jam-packed Newcastle Hen Weekend page. At Newcastle upon Tyne we advocate refined smart casual attire. No sportswear or workwear is permitted. No fancy dress is permitted before 8pm and any thereafter is subject to management discretion, please enquire with us directly if unsure. Any inflatables or garish paraphernalia may be refused.